Call us today on 016973 21555 or email us on info@thebeechescaravanpark.com for more information. 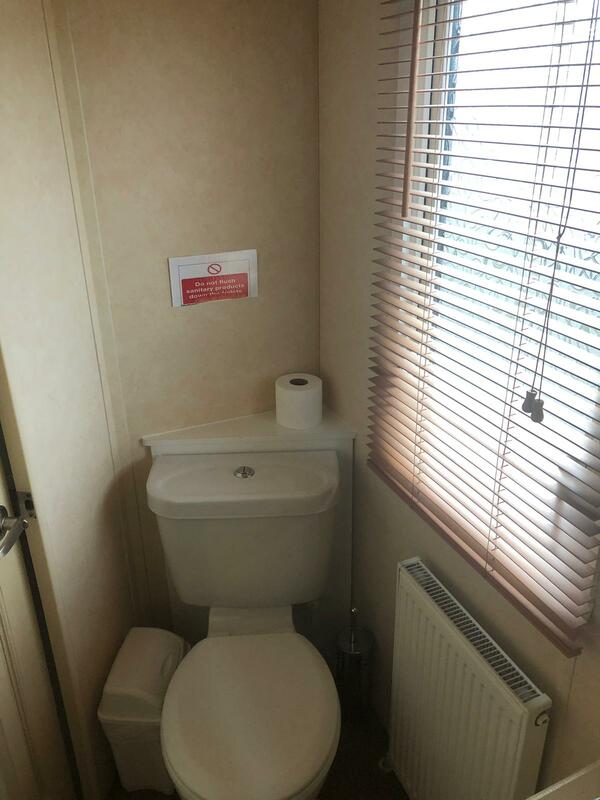 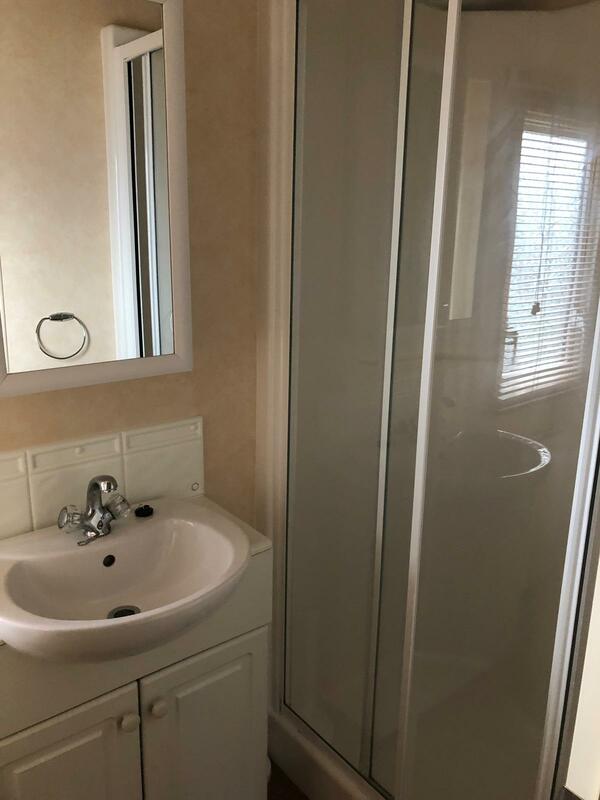 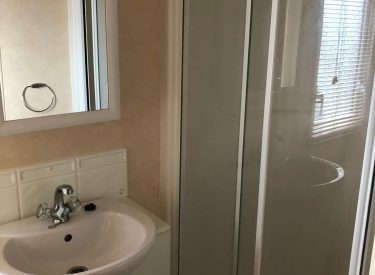 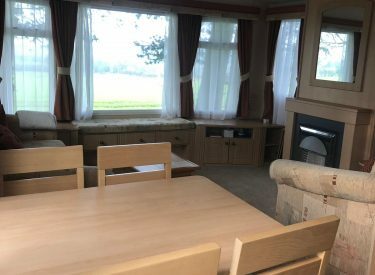 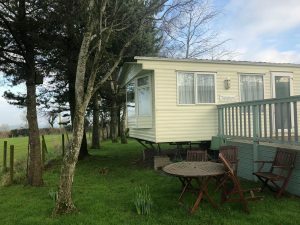 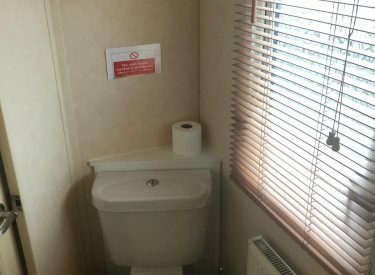 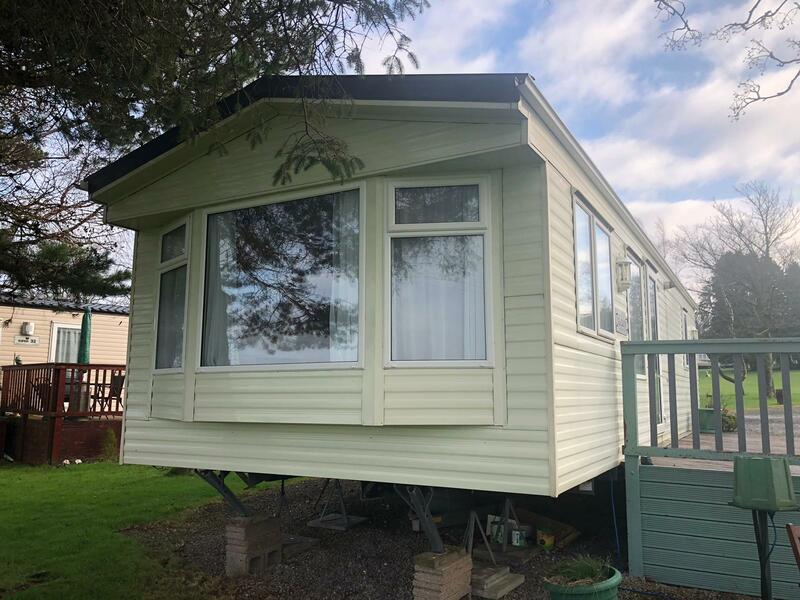 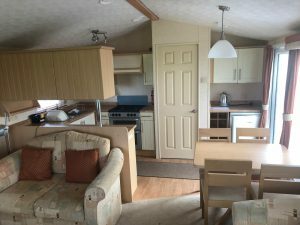 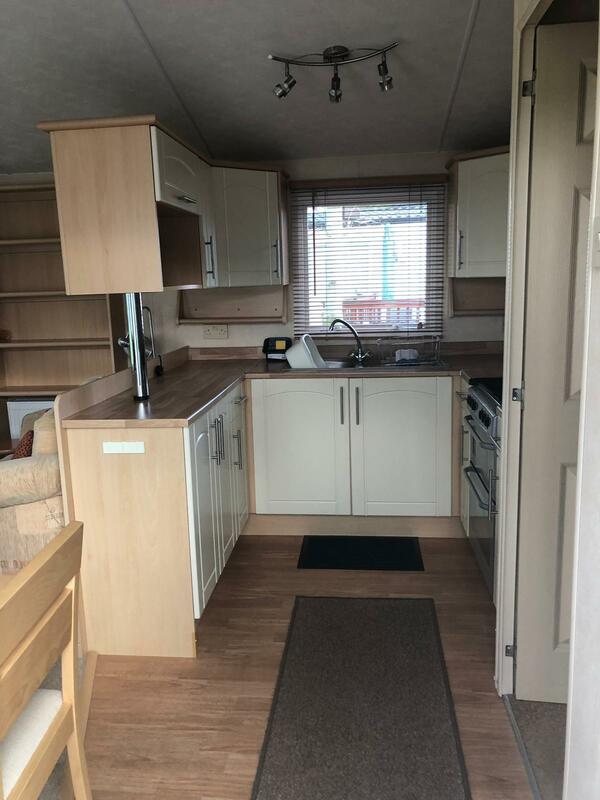 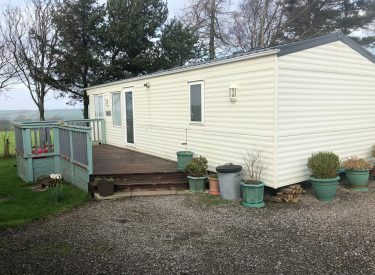 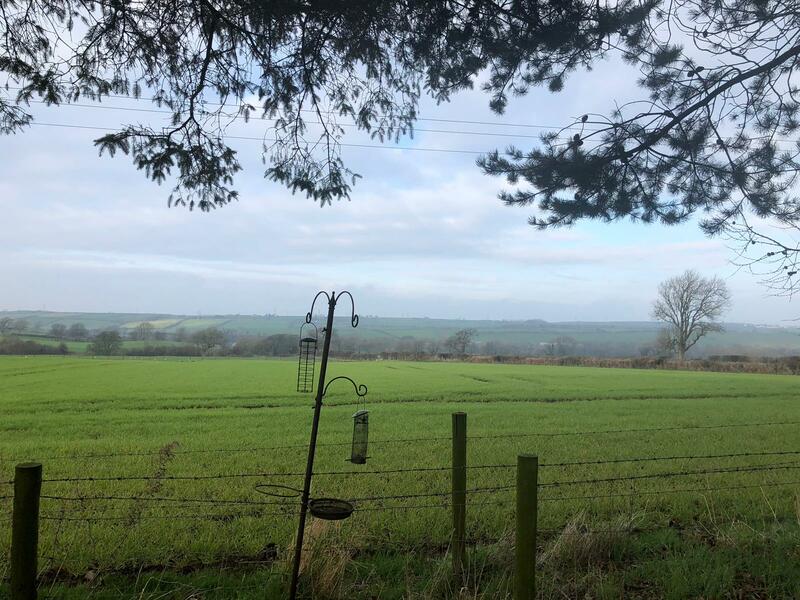 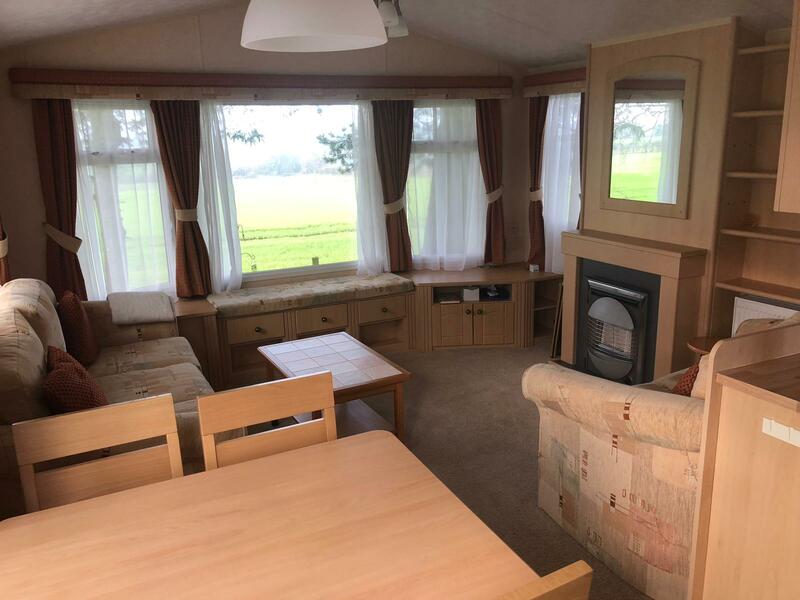 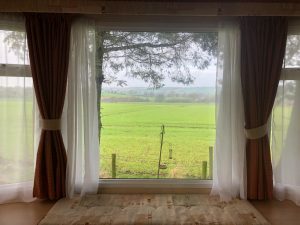 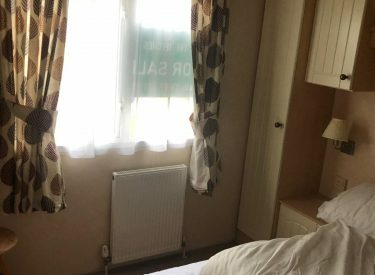 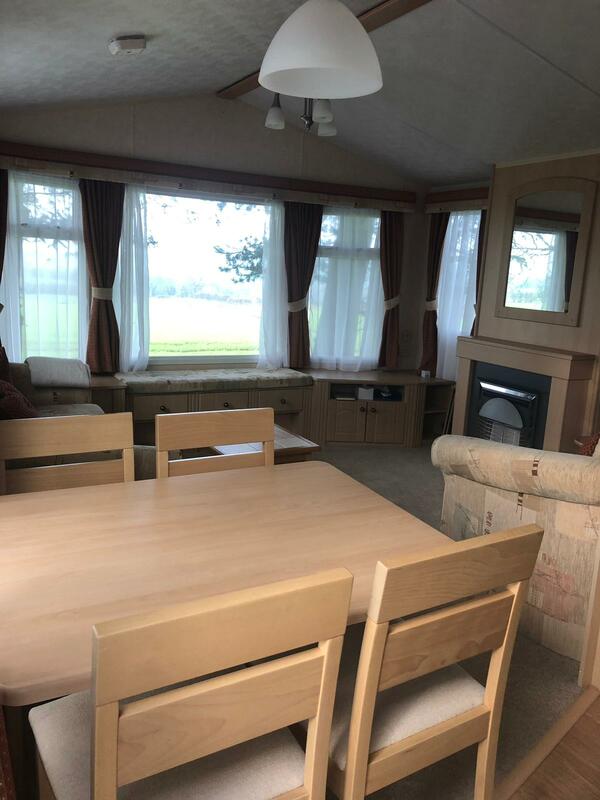 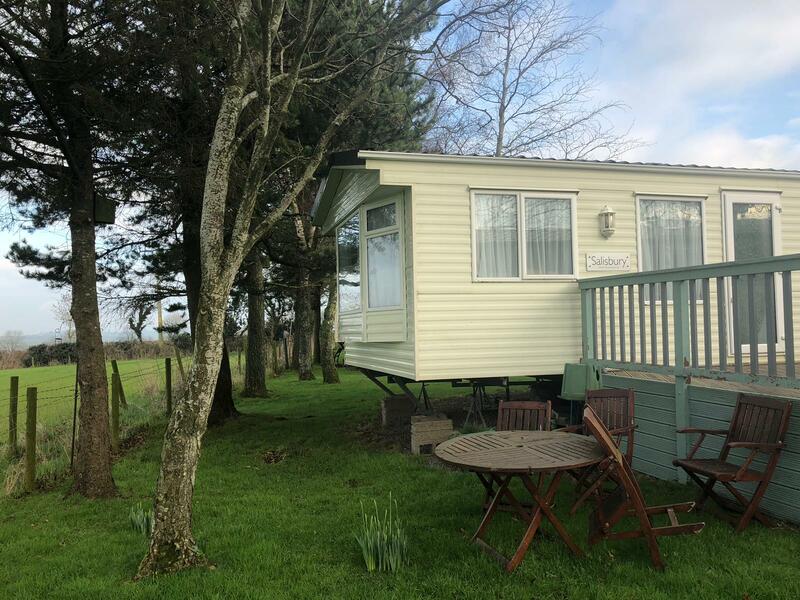 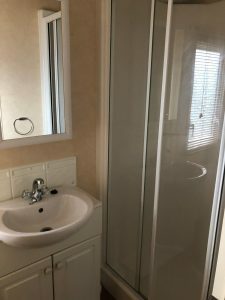 Now available at The Beeches Caravan Park and sited in a prime location within the park, beautiful unrestricted views of the Scottish hills and Solway Firth. 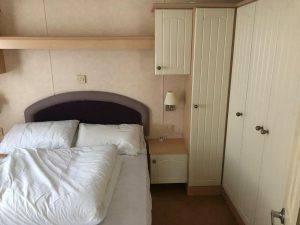 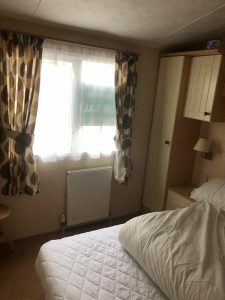 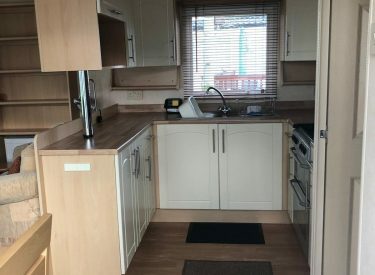 With a large decking, clean, modern, open plan design, double glazing and fully central heated, this holiday home will not disappoint!